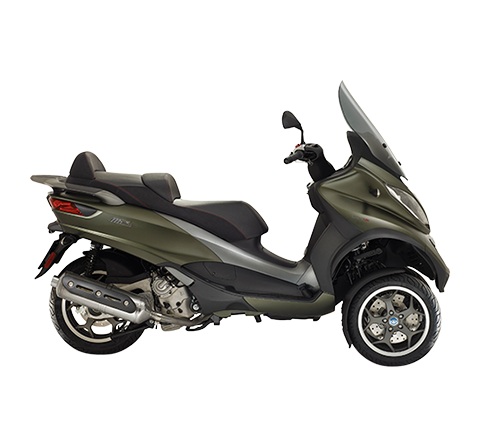 During the first two months of 2010, the Piaggio Group has registered yet further growth in the Italian two-wheeler market. 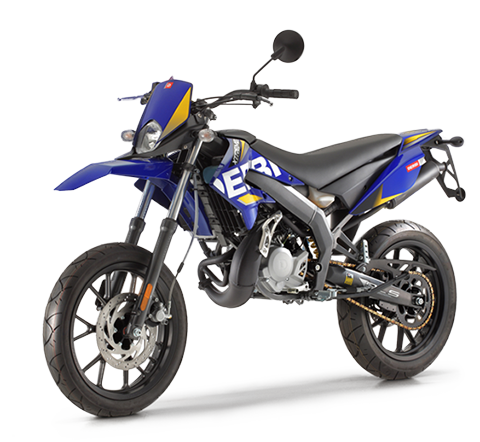 During January and February 2010, the Group achieved an overall share of 25.4%, up 0.7% compared to the same period last year. 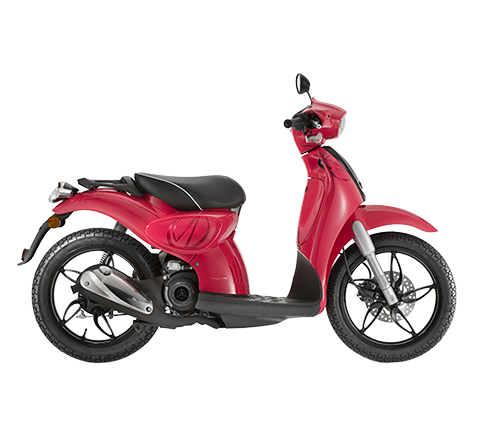 According to figures published today by Confindustria Ancma, the Piaggio Group growth is due primarily to excellent performance in the scooter segment: in February, the Group registered a decidedly higher share than last year in the 50cc scooter segment (52.2%, compared to 46.3% in January-February 2009). 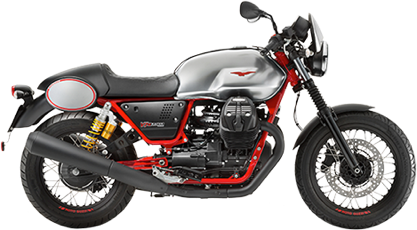 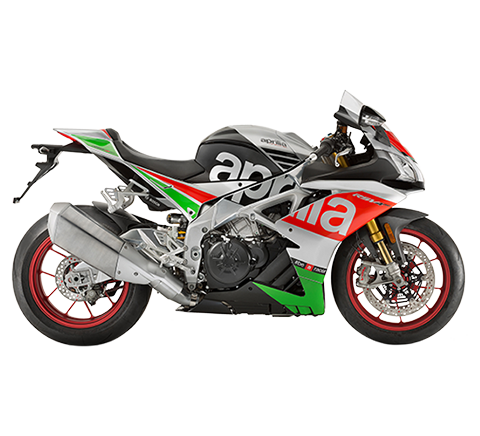 In the overall motorcycle sector, the Group registered a share of 5.4%, confirming the performance registered during the first two months of 2009, in particular thanks to the Aprilia, Moto Guzzi and Derbi brands. 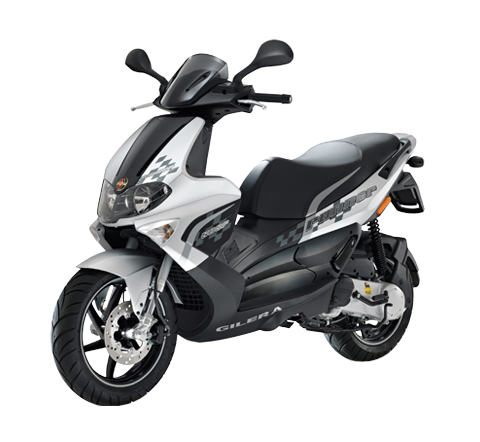 In particular, a positive trend was registered in the over 50cc motorcycle sector, with the group’s Italian share growing to 4.8%, compared to 4.7% during the first two months of 2009. 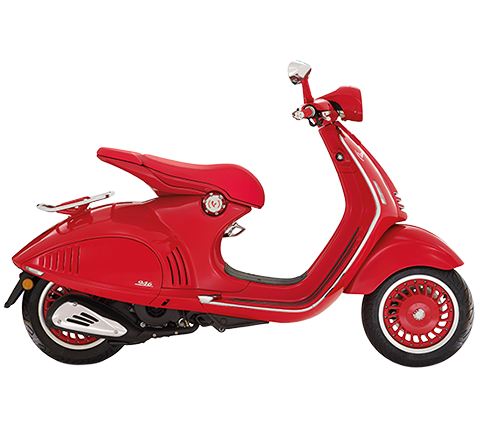 In the Italian over 50cc scooter market, in the first month of 2010 the Piaggio Group continued to maintain four of the ten bestselling product lines: Piaggio Beverly, Piaggio Liberty, Scarabeo and Vespa GTS.